Skip the queue and save yourself from the hassle of delivering your gifts via time consuming courier services. 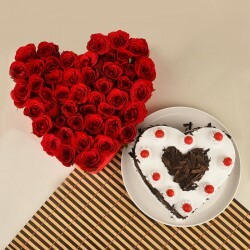 MyFlowerTree is here with Valentine gifts to suit your wishes and make same day delivery of Valentine gifts in India. Go on, celebrate the season of romance with our hassle free instant delivery. Valentine’s Day is here! Time to express your love without wasting anymore time. This season of love, make sure you say what is in your heart just when the moment is right and there could be no better day than Valentine’s Day to say those three magical words. And how? Make sure you say it with the right token of love. 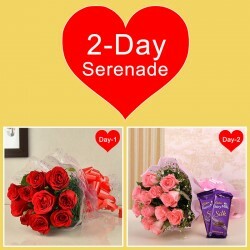 Opt for same day Valentine gifts instantly and do not delay any further. MyFlowerTree brings you an option of not only ordering Valentine’s gifts online but also the same day delivery of Valentine’s gifts. With the ease of instant delivery on Valentine’s, you don’t have to think twice before planning for a surprise for your dear ones. 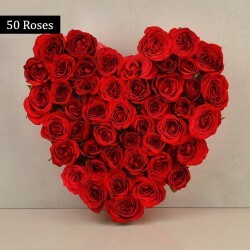 MyFlowerTree provides a vast range of same day Valentine gift delivery range to choose from. From flowers to customized gifts, find it all at our portal. Make sure you convey your feelings with the right form of expression. Flowers, however, play a very important role in conveying your feelings. So, this Valentine’s Day, hand your partner a bouquet of Valentine flower to set the pace. 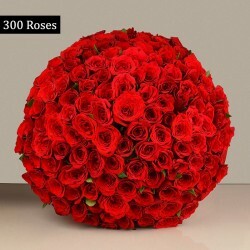 With MyFlowerTree, you have a convenience of same day flower delivery on Valentine. Flowers never fail. They are magical enough to win anyone’s heart and with the right bouquet, you are sure to get situations in your favour. We have an array of Valentine flowers with same day delivery option like roses, orchids, carnations, lilies and so forth. Not just this, chocolate bouquet, Ferrero Rocher bouquet, teddy bouquet and so forth to make the day of your dear ones. 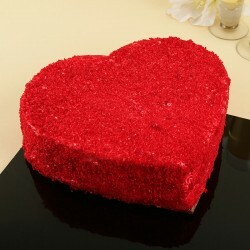 If you are looking for a perfect Valentine gift for him, count on MyFlowerTree to provide you with the right choices. 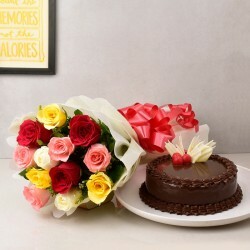 Gifts like multi colored rose bouquet, Rocher and rose arrangement are perfect offers for you. 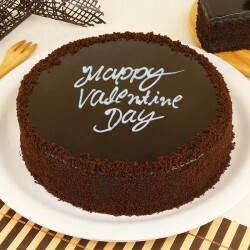 Not just this, you can also order for same day cake delivery on Valentine to make your gift for him super special. Likewise, if you are seeking Valentine gift options for her but are running out of time to make grand arrangements, opt for same day Valentine gift delivery from MyFlowerTree and we will make sure to send your heartfelt token of love on time to your special one. 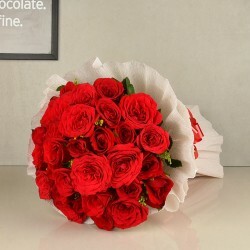 We have a lot of same day Valentine delivery option like 300 rose bouquet, 100 rose bouquet, rose tower, 500 rose bouquet etc to make your Valentine gift worth remembering. These are magnificent and expressive enough to make your special one fall in love with you all over again. Are you sharing a long distance relationship with your partner and cannot celebrate Valentine’s together? Fret not! 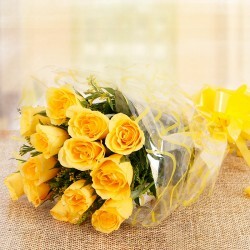 MyFlowerTree gives you an option of sending gifts on the same day to your loved ones who are residing far off. No matter, in which corner of the country they stay, we will make the same day delivery of your Valentine gift. Save yourself from the hassle of running from shop to shop to find the perfect Valentine gift for your partner and delivering it on your own. With just a few taps of your fingers from the comfort of your home, you can easily order for same day Valentine gift delivery in India. Each of our gifts are thoughtfully designed and carefully handcrafted by our experts to make your special one smile. 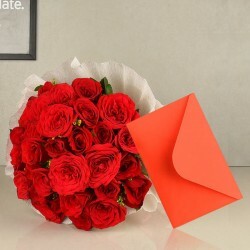 MyFlowerTree also has amazing offers so that expressing love to your dear ones does not get heavy on your pocket. Our competitive prices and drool-worthy discounts are sure to win your heart. So, skip taking days to plan your Valentine surprise as we have an assortment of Valentine gifts with same day delivery in India. 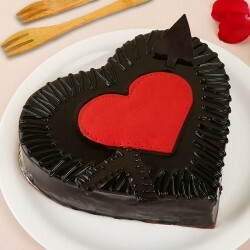 We add the cherry in the topping with our midnight gift delivery on Valentine’s too. So, if you wish to plan a surprise for your sweetheart just when the clock strikes twelve, we are here at your disposal with the Valentine midnight delivery at the doorstep of your sweetheart. It’s time to weave memories like never before. Don’t miss your chance of spilling your heart out to your special someone this Valentine’s Day.